iTech Xpress offers complete computer repair including repair and maintenance for Apple computers and smart devices. Our services are high caliber and affordable. We offer repair, parts, and service to Los Angeles County and the communities of Glendora and San Dimas. What we offer when you choose iTech Xpress? Complete Apple service including computer upgrades, replacement of drives such as SSD, hard drives and multi-system drives and components. Software installation and guarantee it will be installed correctly. Complete diagnostic services that include computer, laptop and smart device evaluation. Build-to-spec custom builds for Windows and Apple machines. Complete mobile phone repair for iPhone and Samsung phones. A full stock parts wall for DIY mac repair. Data recovery for Apple products. We can work with Apple’s EFI if there are problems with that service. Glendora and the surrounding communities have a place to bring their apple products when they need service or repair. iTech Xpress offers quality, high caliber repair for PC and Apple computers. We offer free diagnostic services so that you know what is wrong with your item and how much it will cost to have it repaired. We will always provide you with a written estimate that details the problems, repair and costs. We may also list optional services so that you can make an informed decision about how to best address your computer issues. iTech Xpress is a full-service Apple repair computer center with the capacity to repair any Apple product from iPhones, iPads, iPods and much more. If you have an Apple product and need help bring it in for a free diagnostic. We will be happy to provide you with top level customer services. 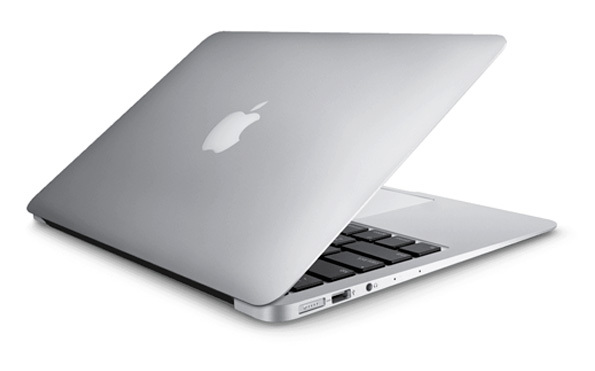 We provide Apple repair services for MAC computers, MAC laptops, iPhones, iPads and iPods. Our service is on par with factory specs. All of our work and parts are guaranteed. We have the capacity to offer quality repair for all Apple products. We have a complete parts department so that we do not have to wait for most parts and can begin your computer repair project sooner rather than later. We also offer tools in case you’d like to upgrade or repair your computer yourself. In addition we offer most Apple accessories too such as chargers, ear-buds, and other key accessories.